As a professional photographer, many of my clients ask me when is the best time to do their maternity photos. A general guide is anywhere from 28-34 weeks. But that’s not necessarily right for every woman. Consider that you want to feel beautiful and actually look pregnant. If you haven’t even popped much by 30 weeks, perhaps wait until much later. I’ve had clients come to me at 38 weeks. If by week 26, you already are feeling large and uncomfortable, consider taking them earlier. Some women tend to experience swelling in the last few weeks of pregnancy. So I would suggest taking that into consideration. All pregnant women are gorgeous. The point is that YOU feel beautiful in front of the camera. Again, the point is to feel beautiful. And you are probably already feeling your wardrobe is limited. Choose what you feel the best in, it will translate in the photos. Perhaps go out and buy something special. Consider something that shows off your belly, not something that hides it. Some women go the casual look, some glam it up with a flowly dress or skirt. I would keep your partner’s clothing fairly simple and neutral. The point is for you, your love, your belly to be on display and what has the most pop in the photos. Also avoid colors that wash out your face or horizontal stripes as you might feel it makes you look bigger in all the wrong ways. Go with your style, if that’s glam, casual, funky, or eclectic. Chunky necklaces, a cool scarf, fun shoes can really jazz up a wardrobe that feels limited and will add some character and pop to your photos. Here’s one of my best kept secrets as a photographer. 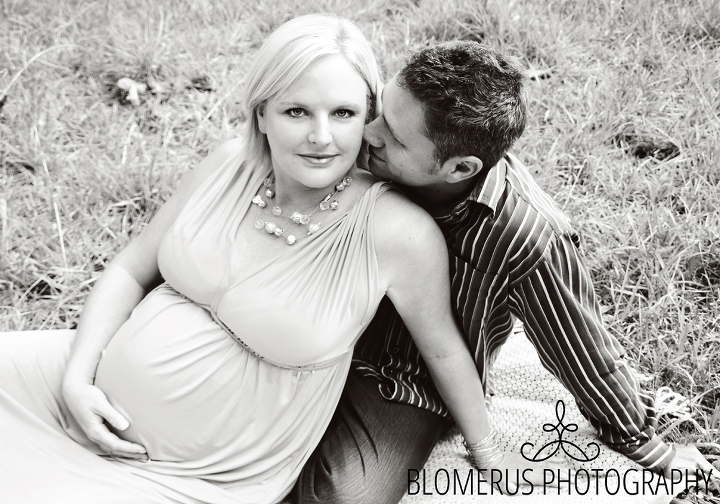 When a client brings along a girl friend to her maternity shoot, she often is more confident and relaxed. Her smile is genuine. Her friend helps play the role in making her feel comfortable. Perhaps bringing along your husband or children is enough, but if you feel you might be especially shy about rocking the belly… choose one of your girls to join you! I don’t do alot of props in my style of photography, but some meaningful tokens (a hat, baby shoes, sonogram, a chalkboard, a chinese fan, etc) is a nice touch. You’ll be taking alot of shots of your hands on your belly so consider grooming your nails or getting a manicure. While you are at it, if you are married, don’t forget your wedding ring! Alot of women take it off because of swelling. If you can, squeeze it back on, it makes for a beautiful touch in the photos. When in doubt, hire a professional to ensure you get gorgeous photos. There are photographers to suit everyone’s specific budget. Use these tips as a preparation, but leave the guess work of posing, lighting, angles, ideas to them. As a professional, I can guide a woman in how to shift her hips or which leg to put her weight on or how to adjust her elbow in such a way that will flatter her body. 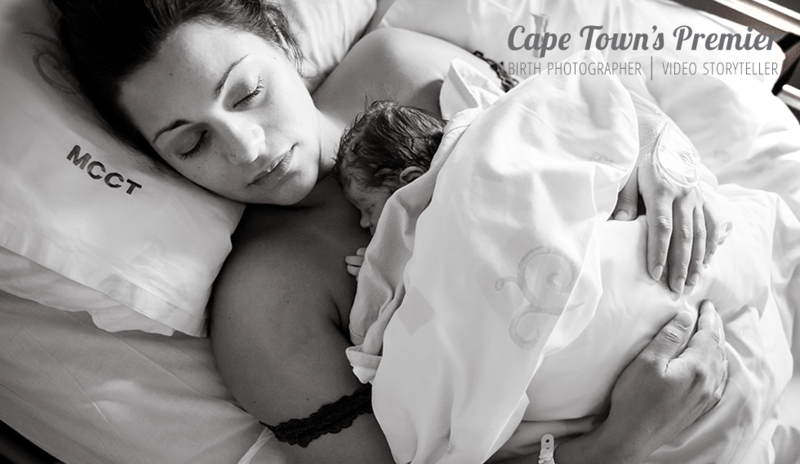 You are likely to feel more beautiful and have beautiful keepsake photos. And remember, all my clients who book me as their birth photographer get a professional mini-maternity session complimentary at the location of their choice so you have the full story from bump to birth to baby to always remember.